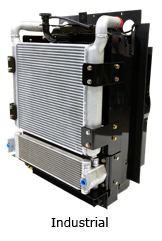 Cooling module consists of a combination of multiple heat exchanger types. 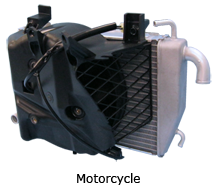 Larger modules include steel framing. 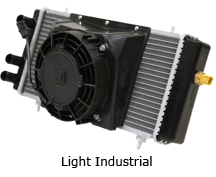 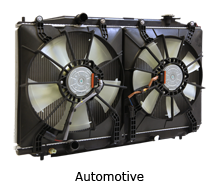 From motorcycles to excavators, T.RAD is your cooling module provider.